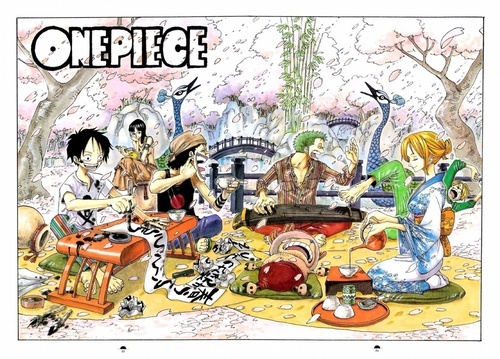 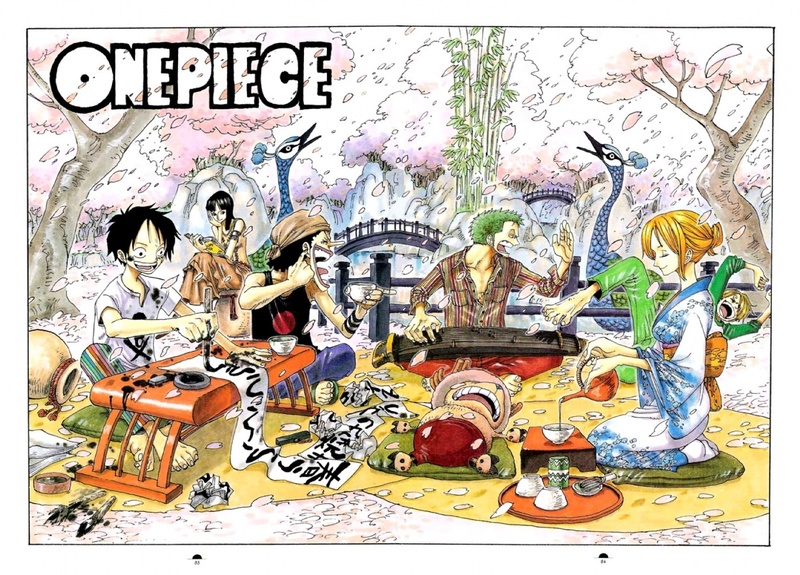 Luffy, Robin, Zoro, Sanji, Chopper, Usopp, Nami. . HD Wallpaper and background images in the One Piece club tagged: one piece luffy robin zoro sanji chopper usopp nami.